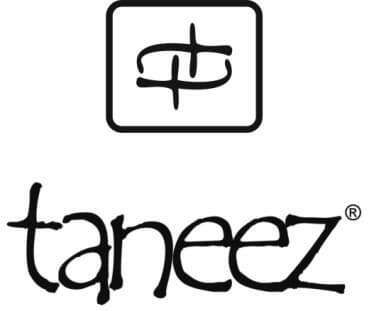 The finest craftsmanship and the most modern design principles are at the heart of all Taneez products. View cart “QAMAR SALT/PEPPER SMALL” has been added to your cart. This pair is destining to be the talk of your gracious dinner party. 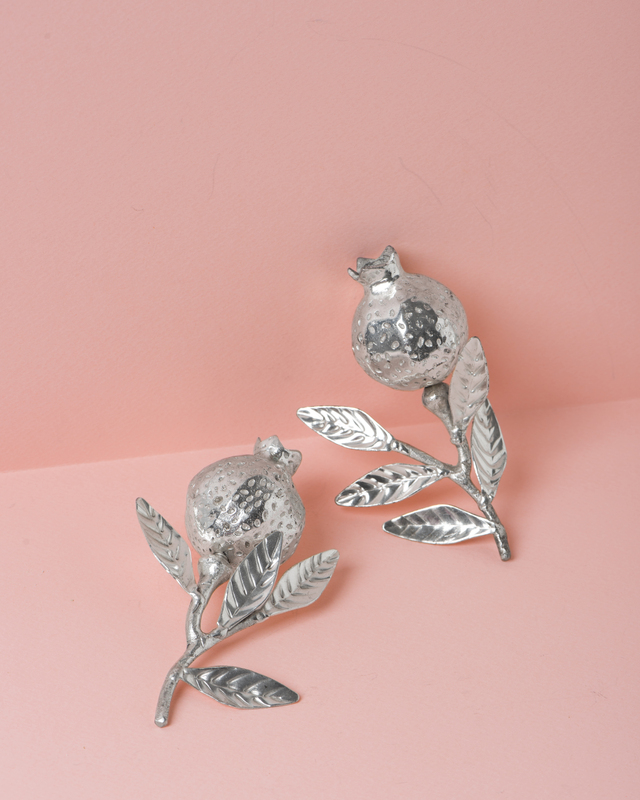 Impress your guest with this Anar Salt/Pepper pair. It is made by Pakistani craftsmen who have learned the silver craft from generations before them. They have selected quality brass and silver plated that by hand. The salt and pepper are made to look like elegant flower buds ready to open along a stem with intricately detailed leaves. For protection, a coating of lacquer has been applied to prevent oxidations and tarnishing. It is the perfect gift idea for any occasion like a wedding, birthday, anniversary or mother’s day.